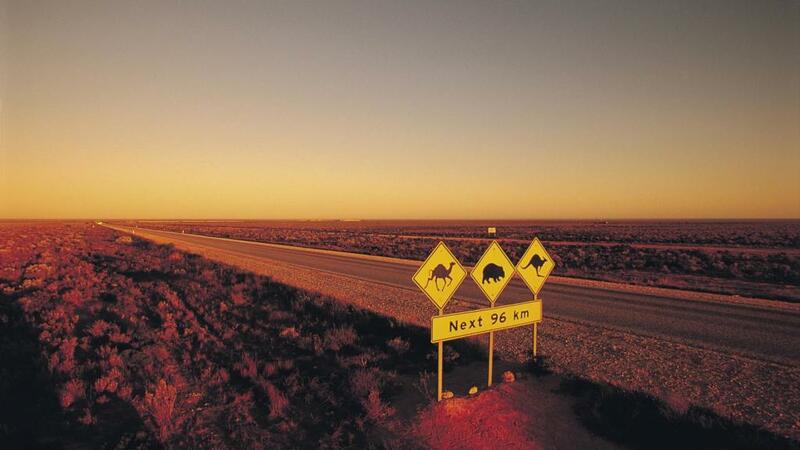 The Australian Outback will be put on show in a new documentary series staring British comedian, Griff Rhys Jones. The series 'Griff Off The Rails: Down Under', has begun filming in regional Australia and is showcasing four of Australia's best railways, The Indian Pacific, The Ghan, The Spirit of Queensland and the Spirit of the Outback. After the success of the SBS's Slow Summer Series which aired earlier in the year, Griff Off The Rails: Down Under is sure to impress both local and international viewers. Producer and Director of the documentary series, Julia Peters has states that the program will highlight the diverse landscape and regional communities of Australia. The railway series was provoked by Mr Jones admiration of Australia's longest train journey, The Indian Pacific which goes for 12 days from Perth to Sydney. Interestingly Griff did the Indian Pacific and was travelling around and he loves trains, loves Australia." Ms Peters said. "Then one of the producers said to him, 'Well, why don't we do a train series?'" "He was just hooked on that idea, so it was a good excuse for him to come back here and really look at Australia, Australians and our rail system of course." The Griff Off The Rails: Down Under is expected to air on the ABC at the end of 2019 or early 2020. Julia Peters predicts that the program will attract a large audience. "Certainly having programs like this will only further boost the exposure that we're able to give to those parts of the country."